Last week Biana from B Loved Boston did a post sharing the books she's planning to read this summer. I thought it was such a fun idea! Especially considering that I always do reviews of books I've read, as opposed to just sharing the ones I've chosen to read and why I've chosen them! If you'd like to read the synopsis of any of the books, just click the GoodReads link underneath each of the book covers! Sorry, real talk, I'm just too lazy to copy and paste the descriptions right now. I think I'm a little behind on the times with this one. I saw the previews for the movie version and it looks like a major tear jerker. SO of course that means I need to read the book first! This is our June read for one of my bookclubs but I think I'm gonna start it this weekend. I'm tired of waiting! Ashley just did a review on this book in this post. And she and I have talked about it like 3 times already and I am dying to read this book. It's a historical fiction book based during WWII and I'm a huge fan of WWII era novels. 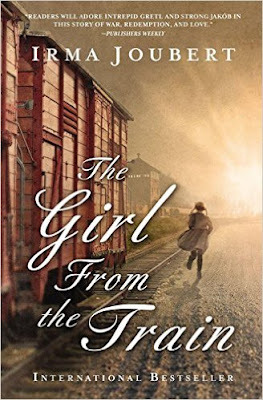 I have no idea why but if there is a historical fiction novel based during WWII, I have either read it or want to read it and this one if no exception. This one is about two sisters living in France during the war and the different paths they each take to survive the Occupation. Ashley raved about the book so I'm sure once I start reading this I won't be able to stop! This is another WWII historical fiction novel. I was browsing Target and immediately knew I had to read it. I picked this up about 2 weeks ago and have had a few others on my list before it but I think this is going to be super interesting. It's going to be telling the story what happened to German Jewish children after WWII ended. 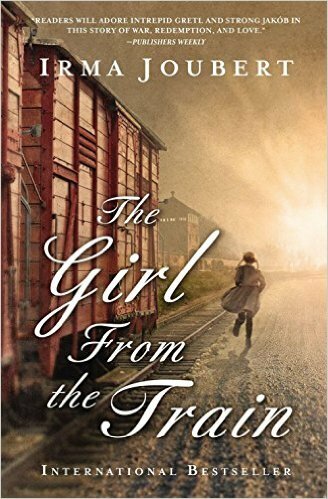 The story is told through the eyes of an orphaned little girl and a Polish man who finds her. I have a feeling a few tears will be shed with this one. One of my fellow teachers/book club members passed this book along to me. It's based in the 1950s and set right here in Houston. Those two facts alone had me very intrigued. 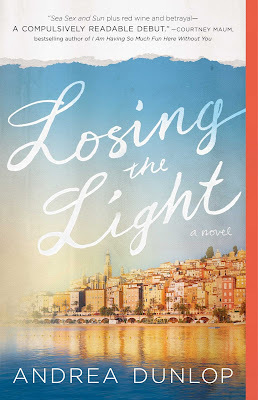 I love reading books based on places I been or lived because it helps me connect with the characters so much more! I'm able to visualize where the characters are a lot better when I've been there. It looks like the book is mostly going to revolve around two best friends and how their relationship is going to change and evolve which I'm excited to read through as well. This is another find from Target. Ashley and I were browsing the book section and she pointed this one out to me. First of all it's based in France and I'm itching to get back across the pond so if I can't go in real life I may as well go in my imagination. Second of all it's about a girl who is studying abroad in France. Which means she's living in Europe. My biggest regret from college is never having studied abroad so reading about people who have studied abroad is something that happens pretty often. This looks like its going to be an easy but enjoyable read. It'll be perfect for a summer vacation read. Ok so I've already seen the movie. In case you didn't know, it was nominated for Best Picture this year at the Oscars and Bree Larsen won the Best Actress Award for her portrayal of the main character Ma in the book/film. Now normally I read the books before I see the movies if I can help it. But I didn't know this was a book until right before I went to see the movie. But I LOVED the movie and I know I will love the book too. I think it will be harder to read the book than it was to watch the movie because I know there will be a ton more details but I still want to read it. 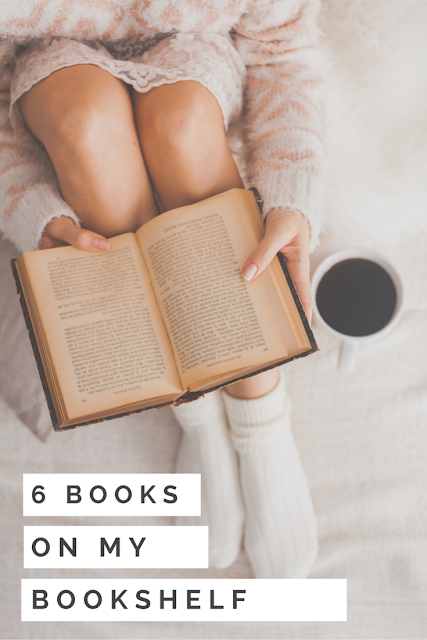 I want to read a lot of these too! 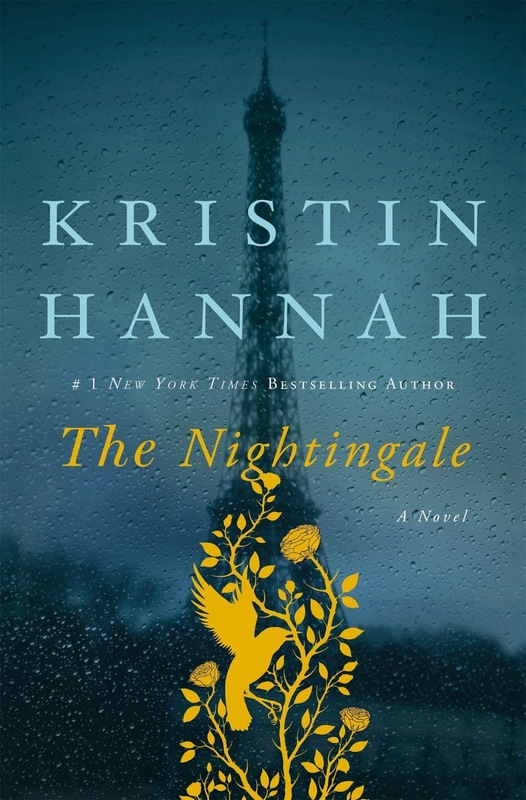 I just started The Nightingale last night, and I'm loving it already! I need to read Me Before You too! I've been meaning to read it for a while, but as soon as I saw the preview of the movie, my want to read it jumped into overdrive! I remember you telling me about The Girl From The Train! I love WWII just like you, so I can't wait to hear what you think of it. And yes to reading books that are based where you live! 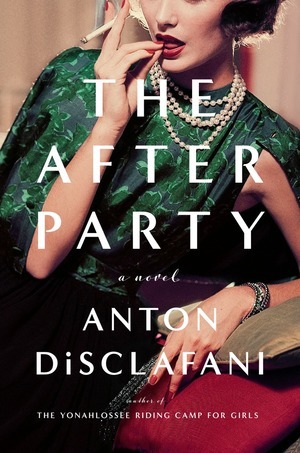 That's the main reason I want to read The After Party! I still haven't finished reading Room... I had started it and then reading challenges started and I just haven't finished yet. I've heard great things about the movie though, so I need to finish it so I can watch the movie! I loveddddddd The Knightingale! I love WWII books too! I need to check out the one set in Houston. I LOVED The Nighingale! It was so hard to put down. I also really liked Me Before You and Room. 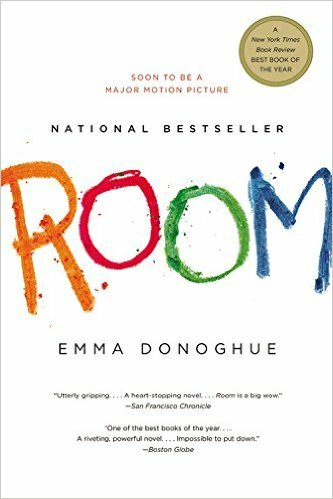 I had read Room a few years before I saw the movie this year and now I really want to read it again. It was so heartbreaking. I'm adding the others to my list! Me Before You was definitely my favorites this year, cannot wait for the movie!!! 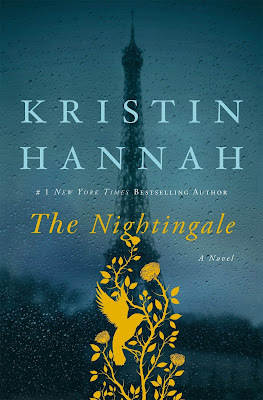 After seeing Ashley's post I am totally adding The Nightingale on my list, sounds so intriguing! I had no idea Room was based on a book...I still need to watch that movie! Happy Friday! If you loved the movie, you're going to LOVE the book Room. 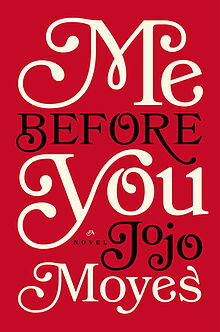 me before you was great - i love jojo moyes, i think she is an amazing writer. i also LOVED the nightingale so i hope you do too. i enjoyed room, but i haven't seen the movie yet. added the others to my list, i love a good historical fiction book as well. I haven't seen Room yet but I read the book and it was the most memorable, gripping book I've ever read. I'd like to see the movie now. I'm behind the times on Me Before You too. My mom just bought it so I'm going to have to borrow it when she is finished!